It's been so cold here in Texas lately. Seriously, I'm fairly convinced it's one of the coldest winters I've lived through! Since I've been longing for sunnier, and perhaps a bit warmer, days over here, I thought I'd finally share some of my favs from Kelsie's session from last January! 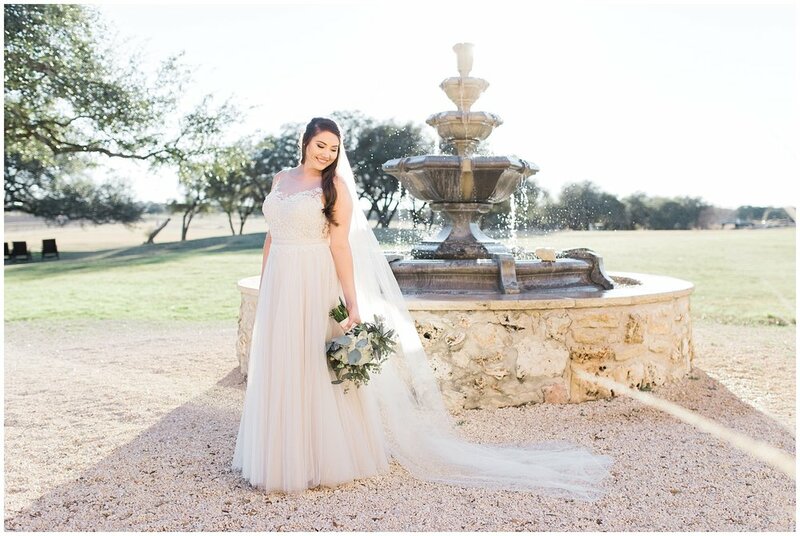 It was a perfect evening for bridals and the Vineyard at Florence made for the most beautiful backdrop. 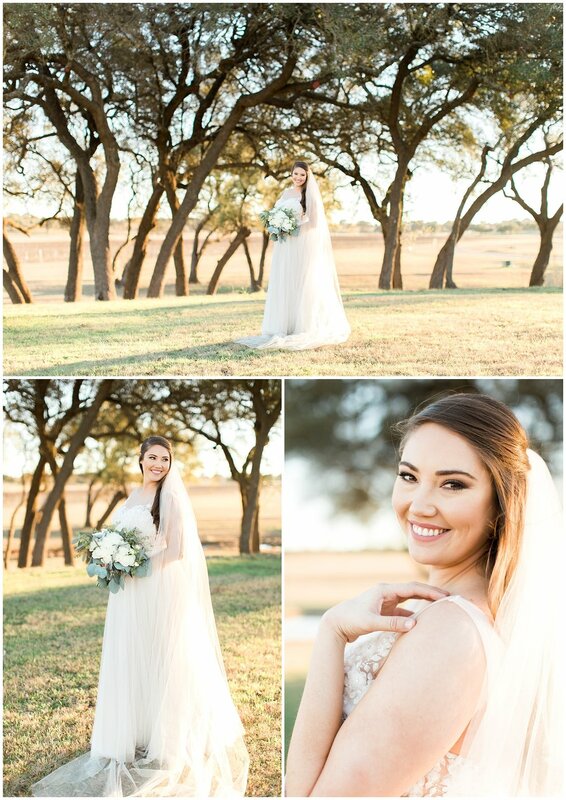 Kelsie was absolutely glowing! 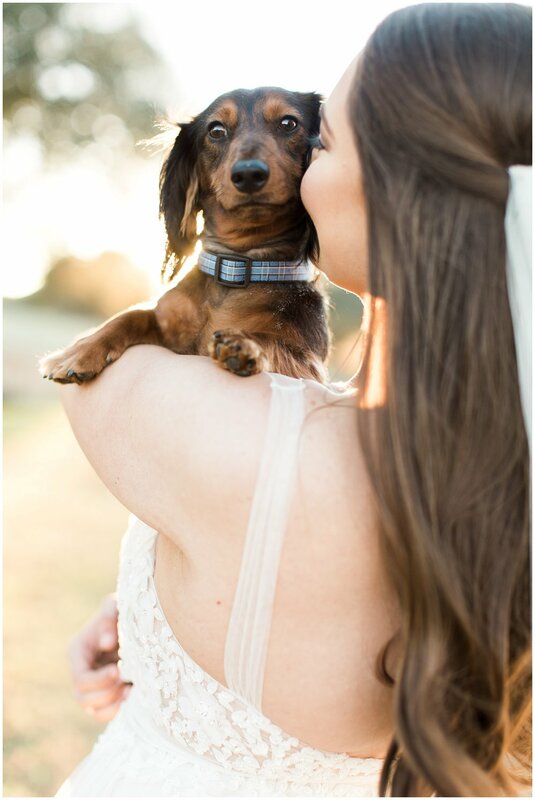 I just loved everything about what she chose to wear on her wedding day, and her pup.. so precious! 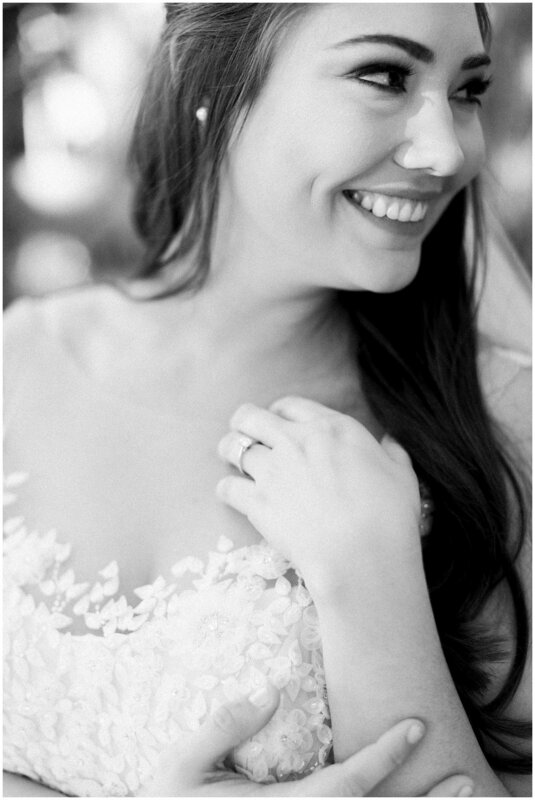 Kelsie and her hubby are coming up on their first wedding anniversary, so congratulations you guys!